Formula Botanica HQ is located in the Northern hemisphere and this means that (at least in most parts of the Northern hemisphere) it’s cold and windy outside, while we’re enjoying central heating and dry weather inside. So how should you treat your skin and hair during the winter? 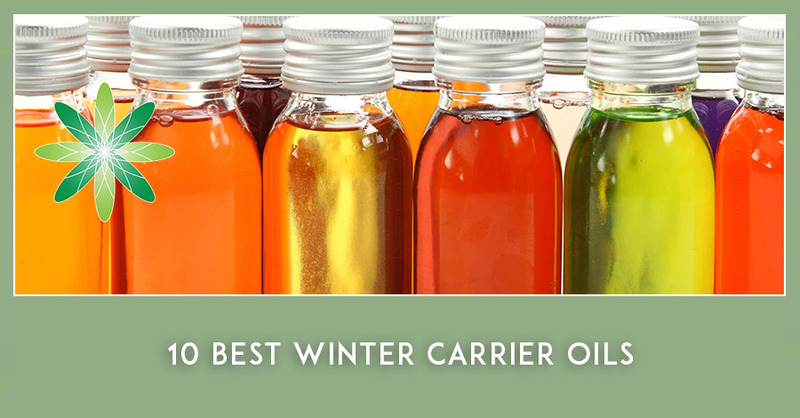 Simple: work with the 10 winter carrier oils we’re going to cover in this blog post. Cold weather can affect both hair and skin and there is no doubt that hair and skin requirements are different during a warm summer than during a cold and windy winter. Simple put, we need a completely different hair & skincare regime in winter. Your skin will need (and love) products in winter that you may find too heavy and greasy during a hot summer day. So to help you through the winter before we reach spring, I want to share my 10 favourite winter carrier oils for skin and hair care. I’m only going cover oils and not butters in this article, but there is no doubt that both skin and hair will benefit from butters in winter too. (Read previous post: 5 Amazonian Butters for Organic Skincare). 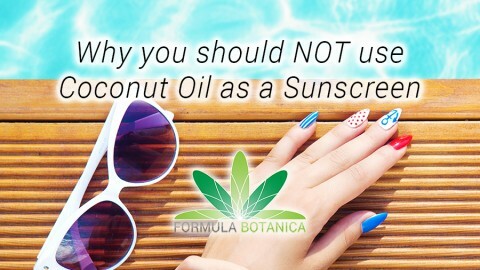 One of the first holistic and organic skincare formulation principles we teach at Formula Botanica is that the whole is more than the sum of the constituents: you should consider your ingredients as a whole and not as a collection of different chemical constituents. Nonetheless, I’ve chosen my selection of winter carrier oils based on the palmitic acid content. Palmitic acid (C16:0) is a saturated long-chain fatty acid with 16 Carbon atoms. 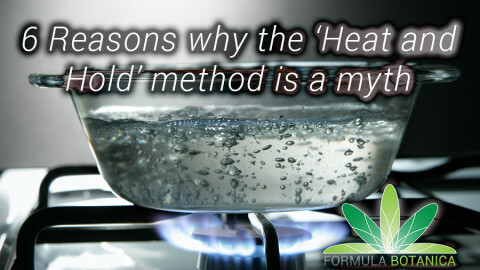 It is also a component of our own skin’s lipid barrier. 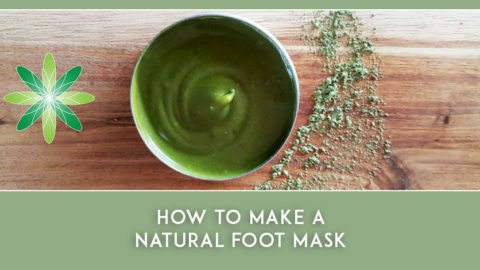 It has a high melting point and would create a sticky/waxy layer if you use it as a sole ingredient over your skin. As a component of plant oils however, it will create a nice protective layer with no stickiness or greasiness. Palmitic acid makes an excellent ingredient for a winter skin and haircare when you need a protective layer over your skin or hair and a long-lasting emolliency. You can use these winter carrier oils as stand-alone ingredients or in combination with other oils and butters. Some of these oils have interesting unsaponifiables such as phytosterols or tocopherols (the unrefined version) and some have only an interesting fatty acid spectrum with a low content of unsaponifiables. 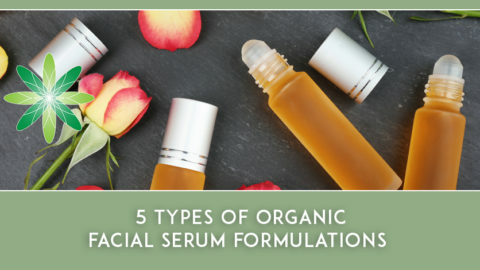 One of the challenges of organic skincare formulating is blending ingredients so that your formulation will benefit from the fatty acid spectrum and unsaponifiables and yet creating a functional product with a nice appearance and sensorial properties. Pequi tree grows in the Brazilian region called Cerrado and the fruit has a great importance in the regional cuisine and health care. The fruit is used raw or cooked. The oil obtained from the fruit has a fruity to nutty scent and is used by locals for cooking as well as cosmetic purposes. Due to a high content of carotenoids (65-290 ppm), the oil has a yellow- orange colour. The main components of the oil are palmitic and oleic acid. Pequi oil has a melting point slightly above the room temperature. In winter it becomes semi-solid to solid and in summer it is a liquid. 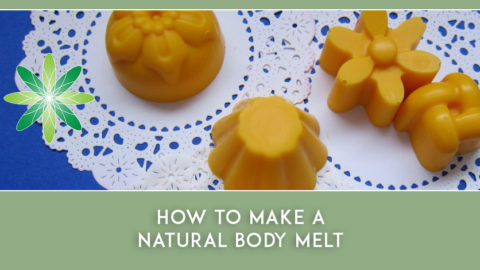 It has a nice skin feel and imparts a beautiful yellow-orange colour in finished products. Pequi fruit oil is an excellent oil for pampering dry and damaged skin and hair, particularly care and styling for curly and wavy or bleached hair. A 2009 scientific study showed that pequi fruit oil posseses antibacterial properties. Baobab oil is one of my all-time favourites for hair and skin care. It’s neutral in colour and scent, and because it has a low iodine value (which means it has a low sensitivity to hydrothermal and oxidative rancidity), I use it even as a carrier for many lipophilic extractions and macerations. Read our previous article: 8 Best Oils for making Macerations. The oil mainly consists of palmitic, oleic and linoleic acid. It has a nice skin feel but I prefer it for winter formulations or when formulating for dry and damaged hair and skin. In traditional medicine, baobab oil is used as an antipyretic ingredient during fever or used against toothache and inflammations of the mouth and gums. The unrefined oil has a high content of phytosterols (about 4900 ppm) mainly beta-sitosterol which adds to its barrier protection properties. This lovely green oil is a blessing for dry and damaged hair and skin. Applied neat over skin, it imparts a unique golden shade to the skin. 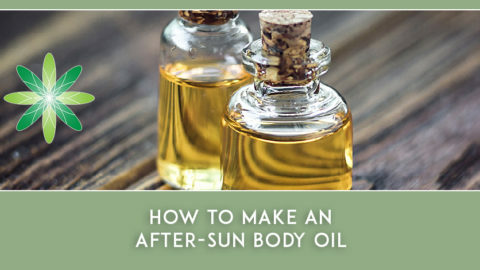 It is one of my favourite oils for after-sun hair and skin preparations. Read my previous article: Why I love Natural, by a Cosmetic Chemist. 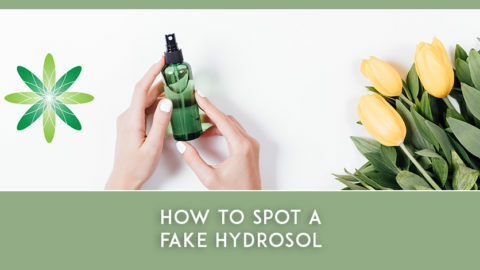 Avocado oil has an intensive green colour and a fruity-green scent and unless you intentionally want to bring its colour and scent to the fore in your formulations, you may need to use it sparingly. The main fatty acids of the oil are palmitic, oleic, linoleic and palmitoleic acids. The unrefined oil contains about 3500 ppm phytosterols (mainly sitosterol) and ca. 120 ppm tocopherols. As the name reveals, the brazil nut grows in the Brazilian Amazon. The nut contains about 18% protein and the plant plays an important role in the socioeconomics of the region. The oil has a subtle yellowish colour and a nice nutty scent. With a melting point around 4oC it becomes semi-solid in winter. In Brazil it is used for cooking as well as for hair and skin care. Brazil nut oil has an unsaponifiable content of about 0.5% (Vitamin A, D and phytosterols, mainly beta-sitosterol). Its fatty acid spectrum contains linoleic, oleic, palmitic and stearic acids. Tamanu oil is a very polarizing oil. People either love it or hate it. It is one of the unique plant oils with approx. 92% neutral lipids, 6-7% glycolipids and 1-2% phospholipids. It contains mainly oleic, linoleic, stearic and palmitic acid. Tamanu oil has an intensive green colour and a very overpowering scent that most people do not find quite pleasant. I love the skin feel but use it sparingly because of its scent. Poppy seed oil is one of my all-time favourites. It has a lovely skin feel, is colourless and has a very decent scent that does not interfere with other ingredients at all. Poppy seed oil is one of the rare oils with a high content of linoleic acid (68%). 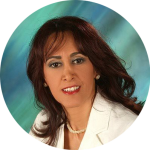 Other main fatty acids are oleic and palmitic acid. The unrefined oil contains ca. 500 ppm tocopherols and 400 ppm phytosterols (mainly spinasterol and campesterol). When you think cucumber seed oil, you might think hot summer days and beach and swimming pool, but actually its high content of stearic and palmitic acid makes it an excellent choice amongst our winter carrier oils. Cucumber seed oil is one of the few liquid oils with a relatively moderate oleic acid content. The linoleic acid content is quite considerable instead (Omega-6). Apart from a fascinating fatty acid profile, cucumber seed oil contains about 650 ppm tocopherols and 4500 ppm phytosterols. Cucumber seed oil has a light fruity scent but its fragrance wouldn’t dominate in the product. The colour is light yellow and would not dominate in emulsions. Watermelon seed oil is another oil that reminds us of summer, the beach and the swimming pool. Nonetheless, it has a fatty acid profile that makes it an excellent oil for winter skincare. The oil has a subtle yellow colour and decent scent that would not dominate in the finished product. Macadamia nut oil has a subtle and decent colour and scent as well as a light skin feel. It is called the vanishing oil because of its extremely light skin feel. This nut oil is a favourite oil in elegant hair and skin care formulations. Macadamia oil contains only 8-10% palmitic acid but its palmitoleic acid (C16:1) is found at levels of 20%. Apart from an exciting fatty acid spectrum the oil contains about 190 ppm tocopherols (gamma-tocopherol) and ca 1600 ppm phytosterols (mainly beta-sitosterol). Elderberry seed oil has quite a unique fatty acid spectrum. It contains high percentages of linoleic and alpha-linolenic acid with a low content of oleic acid (low for liquid oils, at least) and a significant content of palmitic acid, which makes it our final oil in our list of winter carrier oils. The oil on its own has a green colour (not really associating with elderberry) and a decent fruity scent. The skin feel is quite amazing. It doesn’t contain any phytosterols but has an amazing content of 65 ppm carotenoids and 500 ppm tocopherols. We’ve created a handy summary table of our 10 favourite winter carrier oils, summarising their chemical constituents. We’ve also created this handy table of the different fatty acids contained in the winter carrier oils listed in this article. 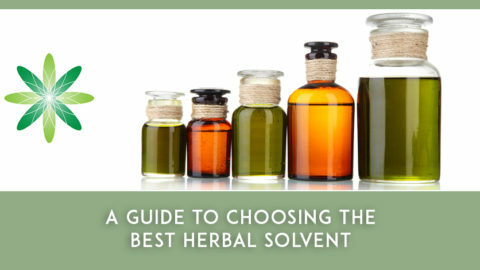 Use this table to choose the right oil for your organic skincare formulations. Which is your favourite out of our list of winter carrier oils? Leave us a comment below!